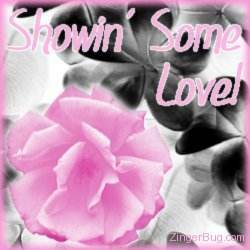 Send some Love with these cute comments and glitter graphics. Whether you want to cheer someone up, or just say hello, these comments will let your friends know that you're thinking about them. These images are free for your personal use for email, your phone, or to post on any website, social network page or blog.